Bill Lozes graduated from The Ocean Corporation School for Commercial Diving in Houston, Texas in 1974 and worked in that field for several years before beginning college. He graduated from the University of Southwestern Louisiana (now the University of Louisiana at Lafayette) in 1981 and returned to the oil and gas industry as a fluids engineer until 1984. He joined the firm as an associate when he graduated from Loyola Law School in 1987. He has been a partner since 1993. Mr. Lozes’ general civil litigation practice includes insurance defense, personal injury litigation, transportation law, insurance fraud, workers’ compensation, and construction litigation. 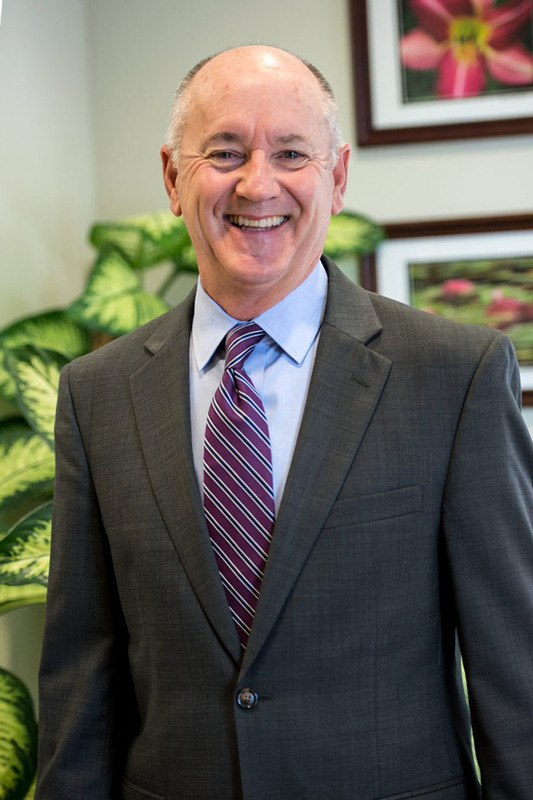 He has an AV rating from Martindale-Hubbell and was named one of the top lawyers in November 2009 in the areas of personal injury and workers’ compensation by New Orleans Magazine. Bill is a past president of the Greater Covington Bar Association (1992-1993) and has been actively involved in the Boy Scouts of America, serving as Scoutmaster for several years. He and his wife, also an attorney, have been married for over 25 years and have two children who are now in college.